As BRD products need to upgrades, and we purchases new production lines, the chairman plans to build a new plant on the company's vacant lot. 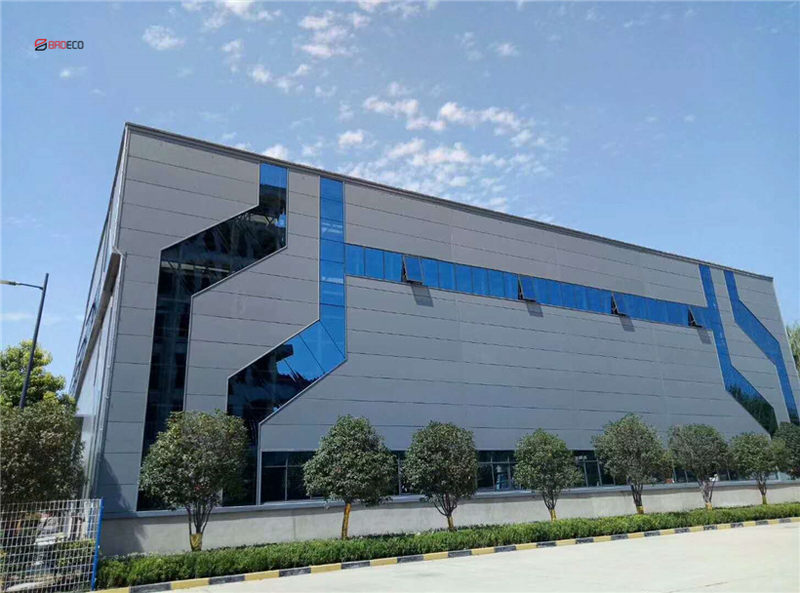 The new factory use our own products, including steel structure, truss floor deck, and polyurethane sandwich panel. 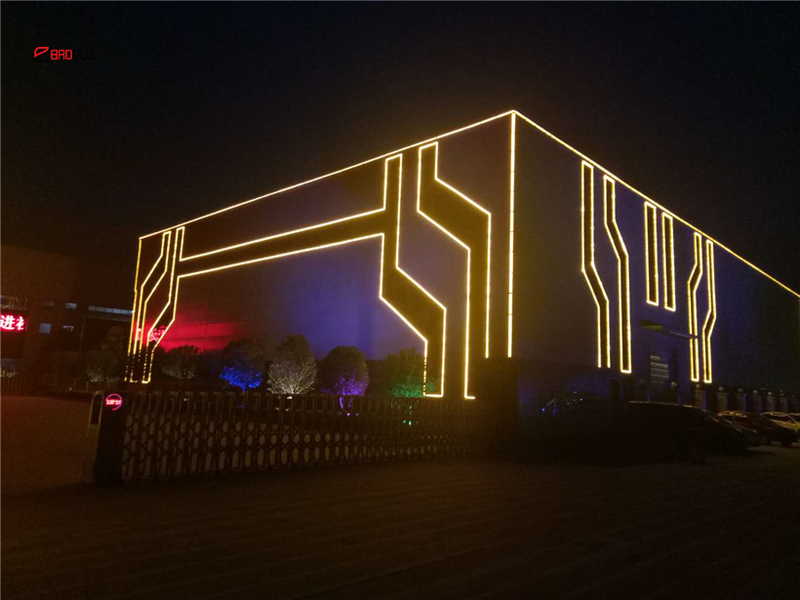 The new factory started construction in April and was completed in August, has been put into use now. BRD focus on product the energy saving building material. 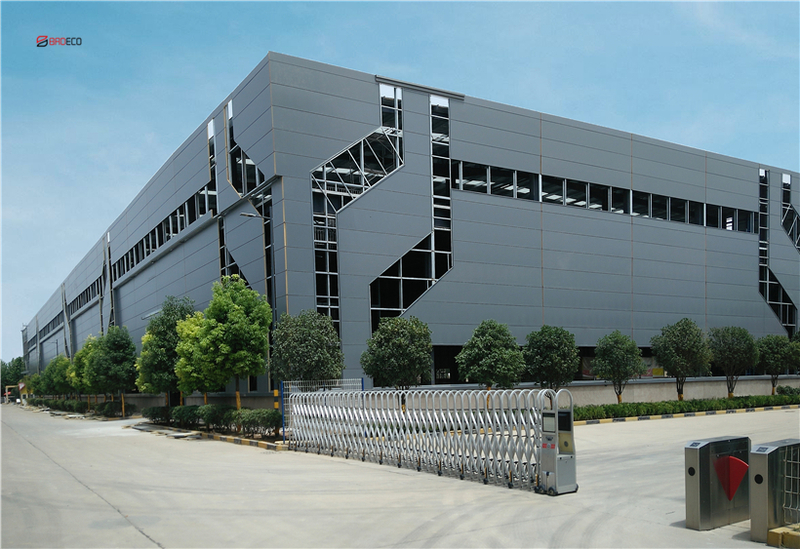 We specialize insulated sandwich panel, steel structure, exterior wall cladding, truss floor deck since 1995. 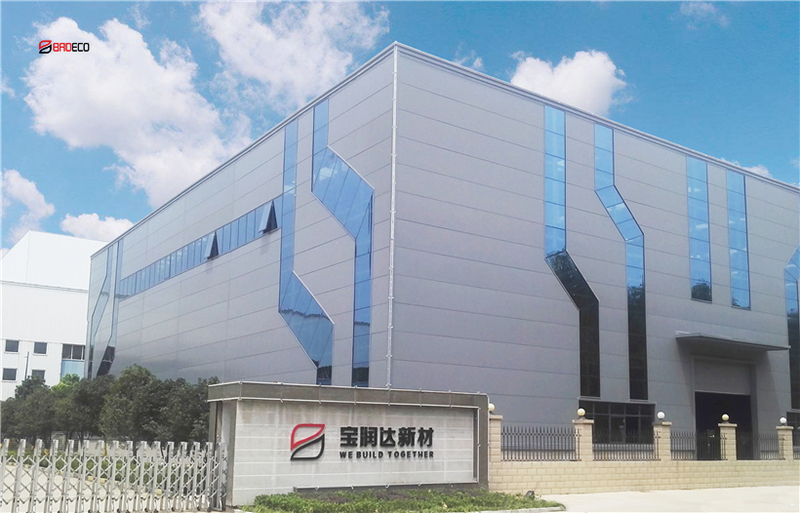 4.high efficient supply ability 300,000 square meter monthly.